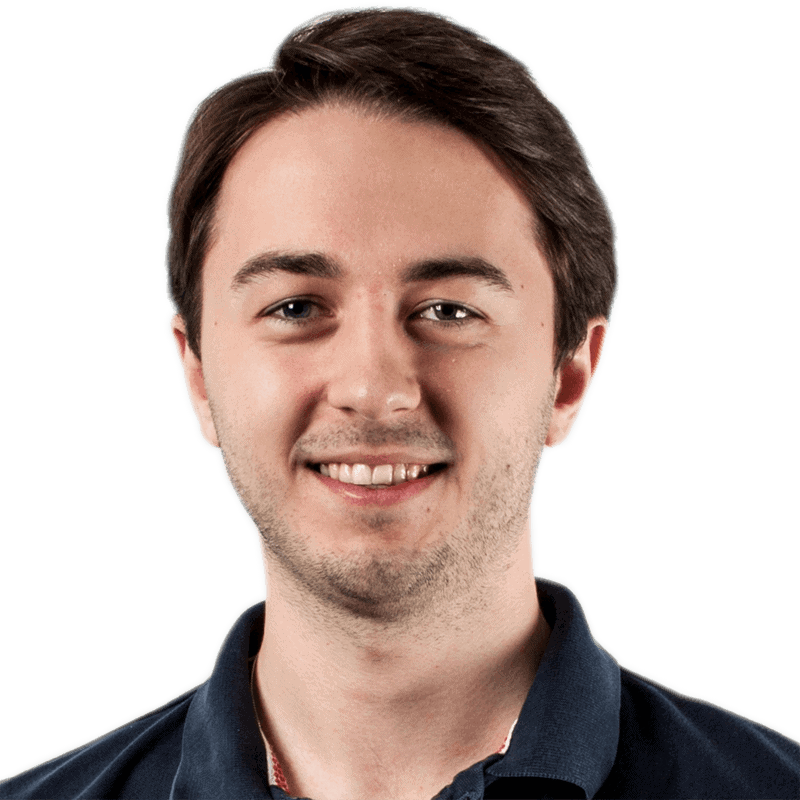 Chris Heppell is a Graduate Software Engineer in the DLM Automation team at Redgate, working on SQL Release. He started out at Redgate as an intern in the SQL Source Control team in 2014. He has a degree in Computer Science from the University of Birmingham. He lists Marmite amongst his many interests.